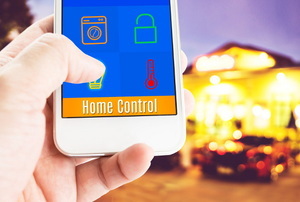 These apps save you money, protect your home when you're not there, and provide a warm welcome when you open the front door. 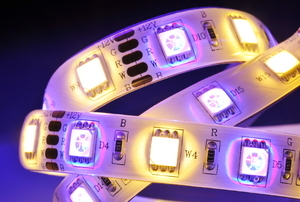 LED adhesive tape is flexible, making it the perfect solution for tricky spaces that need some light. 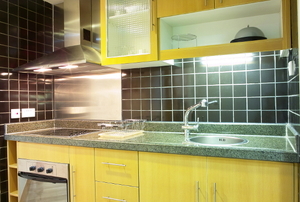 For as much time as you spend in the kitchen, it should have some of the best lighting in your home. 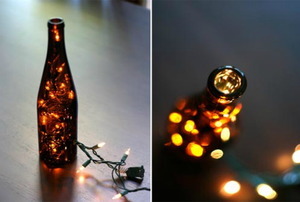 Think you've done everything you can to light up your home? 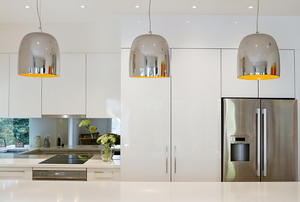 From installing dimmers to hanging up mirrors, we share some tips for brightening up your space. You're gonna throw that out? 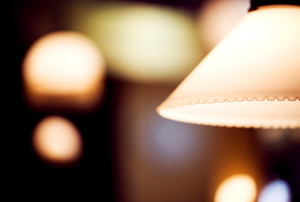 You've got the free makings for a lamp in your recycling bin. Don't be in the dark in your own home. 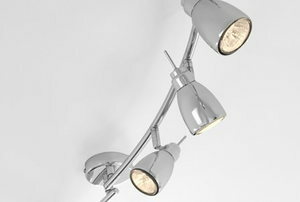 Create the best lighting for each room of the house. Natural light is great, but sometimes you need artificial lights too. 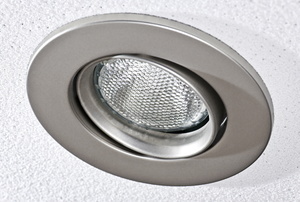 LED recessed lighting is quickly becoming a popular option for lighting fixtures in homes. 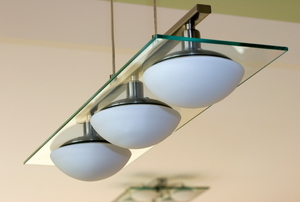 Pendant lights are elegant fixtures that can add a lot to a room, but spacing them correctly can be tricky. 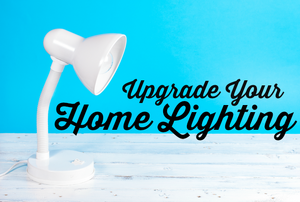 Update the look of your home by changing your lighting. 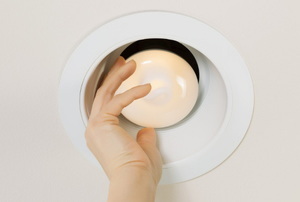 Read on for some basic tips on how to lay out recessed lighting in any space.